It’s an unethical procedure that maims cats for the rest of their lives. Update (Fall 2018): In January 2017, the New Jersey State Assembly passed a bill to make declawing in New Jersey illegal. However, the bill has languished since then in the State Senate, which must also approve it before the governor can sign it into law. In the years since we published the article below, a number of other municipalities have gone on to ban cat declawing. 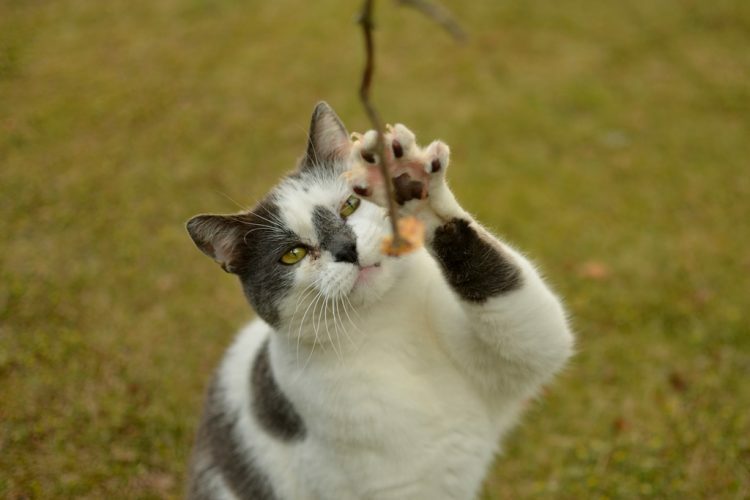 The state of New Jersey is trying to criminalize declawing cats, but the New Jersey Veterinary Medical Association is against the legislation. Why? 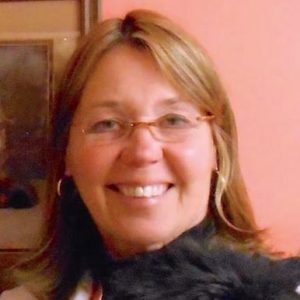 The association believes a veterinarian and a cat’s family have a right to make this decision, and it should not be legislated or deemed criminal. If the legislation passes, declawing a cat would indeed be a criminal offense of animal cruelty. This would take away a veterinarian’s ability to perform onychetomy, the medical term for cat declawing, no matter what the situation with a particular cat. I have written about the ethics of declawing cats for Petful a few times. I have also chosen not to perform the procedure for years now. But this ethical question remains a real problem for vets. Here’s why the issue is not so black and white. Although it seems that vets would support a ban on a painful or maiming procedure such as declawing, the opposing argument states that some cats’ lives are saved if they are declawed and not euthanized. Some people are willing to keep a fractious cat if they can remove the risk of painful cat scratches. 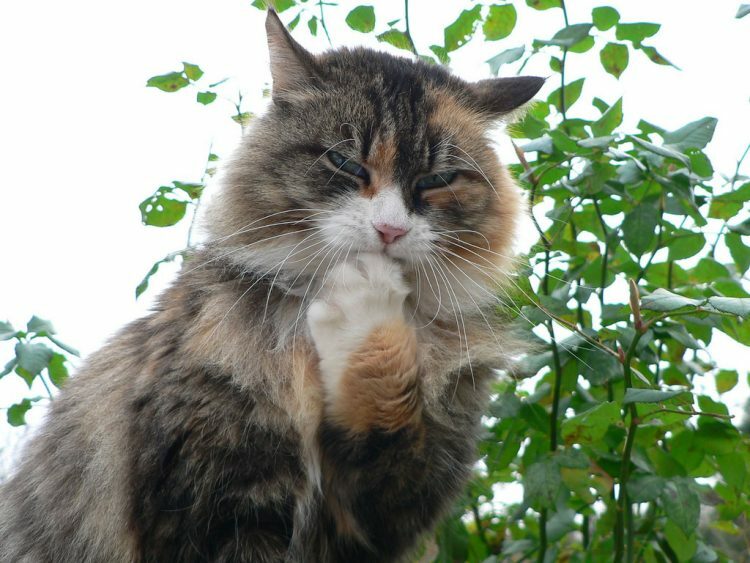 Yes, the cat still has her teeth and therefore declawing a tough customer of a cat does not remove the potential of a bad cat bite — but does declawing some cats save them from being surrendered to a kill shelter or being euthanized? Then there’s another ethical issue. There are immunocompromised people who love their cats, but a cat scratch could be devastating. In some cases, declawing may keep a person and a cat together in a wonderful relationship. Declawing for convenience has declined greatly in the past 10–15 years, even without legislation. Longtime practitioners like myself were asked to perform declaws routinely, particularly if one worked in a city, where most cats were indoors. But awareness has evolved, and most veterinarians who used to perform many declaws now only perform a few a year. So even without a law going into effect to criminalize declawing, the veterinary and cat-loving community at large have changed their tune on thinking of a declaw as a “routine” procedure. So what is a declaw of convenience? It’s usually in the name of furniture. I like to think you can love your furniture or love your cat and not surgically rip their claws out because of furniture. After all, “shabby chic” furniture is in, right? Any piece of furniture looks more beautiful with a feline draped around it, in my opinion. New sofas are nice, but old, beat-up sofas with kitties strewn about them are the most inviting. Declawing is illegal in some towns in California and in the UK. New York tried to ban declawing without success thus far. New Jersey and New York are most likely going to bring these anti-declawing bills back to their legislatures. A governor — like, say, Chris Christie — could veto the bill, but it can resurface again and again. If states or towns are successful in legislating against declawing, more people will believe it’s not cool to declaw their cat. In England, for example, people don’t even consider it a possibility — unless they want to take their cat to another country for the procedure. If the law passes in New Jersey, someone could simply cross the George Washington Bridge (as long as Gov. Christie keeps it moving) and have a cat declawed in a neighboring state. So declawing can still be done if someone is dead set on declawing. But I think making it more difficult to do — which has already occurred since so many vets prefer never to perform the procedure or only do 1 or 2 a year — will convince more folks that declawing is an unethical procedure.